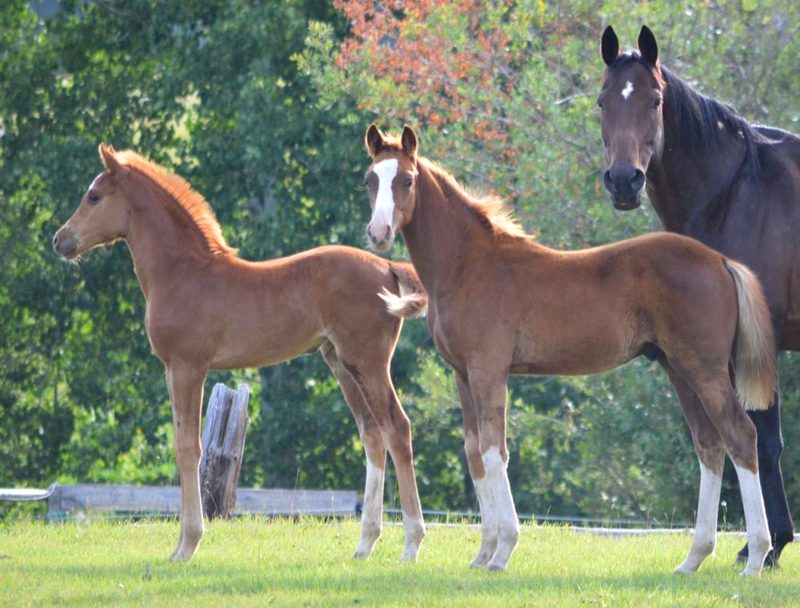 Riding horses comes with some risks, the most significant of these is head injuries. All trainers, coaches and riders should know how to provide emergency first aid for head trauma. Research has shown that immediate cooling of the brain after trauma may have some significant benefits including pain relief and prevention of long-term brain damage. There is extensive research into the value of cooling the brain in a variety of other situations as well. 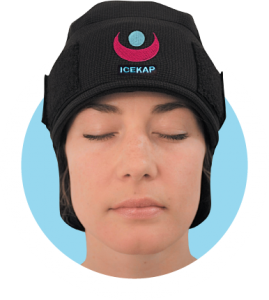 The patented ICEKAP has quickly gained global recognition as an effective, quality-crafted product and is now being widely used for chemotherapy patients, headache and migraine sufferers, concussion injuries, post brain surgeries, chiari malformations, brain tumours and several other conditions. Developed by Canadian equestrian Andrea Jones, ICEKAP provides a quick and easy way to initiate cooling of the head after a head injury. Just as every rider should always wear a helmet, we believe that every stable should have an ICEKAP in their emergency first aid kit. At Touchstone Farm, we have witnessed the remarkable benefits of the ICEKAP and we always have one close at hand. Our riders have reported that the use of the cooling and soothing ICEKAP after a fall or mishap, provided a significant reduction in pain and swelling. Right now, ICEKAP is offering a discount to our website visitors. To get your own ICEKAP, click here and use the discount code “Touchstone” when you order.